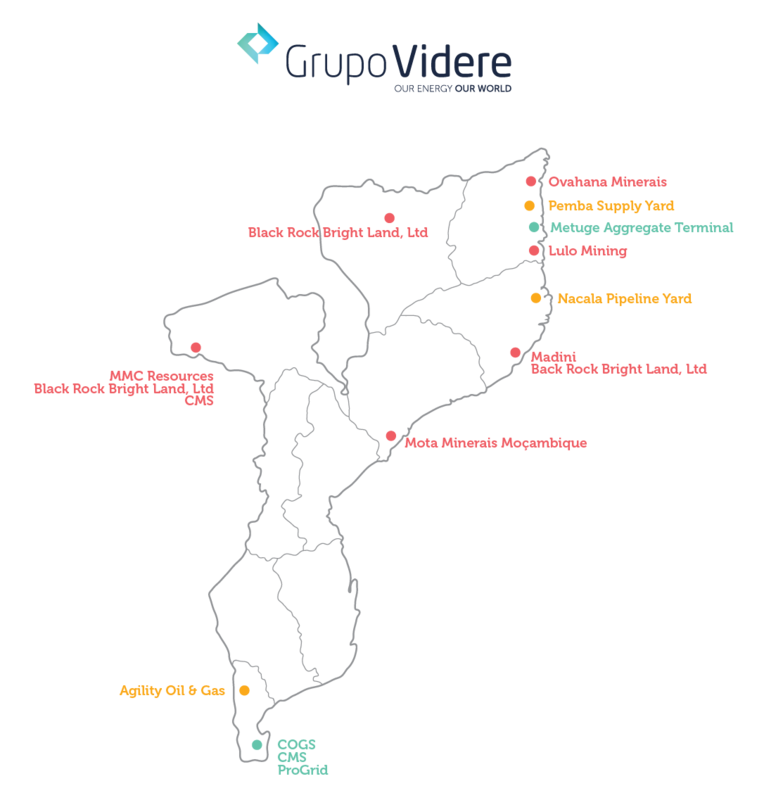 Grupo Videre is one of the promoters and shareholders in the Kuvaninga project (KDM), in partnership with Investec Bank and Enventure Partners. The company is referred to as one of the local companies with the largest intervention in the area. Mozambican mining company whose main activity lies in the exploitation of gold, tantalite, quartz, iron and precious and semi-precious stones.